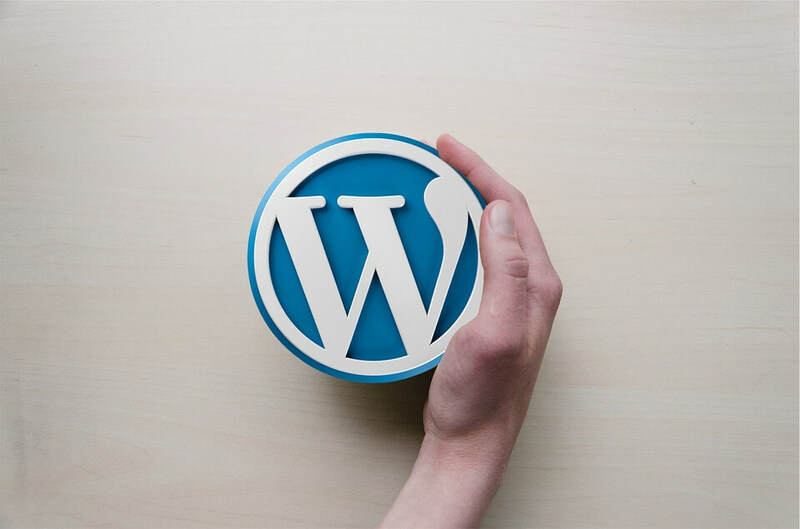 It’s really important to keep your WordPress site up to date, including the WordPress core, your theme(s) and any plugins you use. While this might not seem like much of a task, with plugin updates coming out sometimes daily it can be quite time consuming to stay on top of everything, especially if you use a lot of plugins. With even our cheapest, essential service we will manage your updates for you, ensuring you’re always up to date and protected.